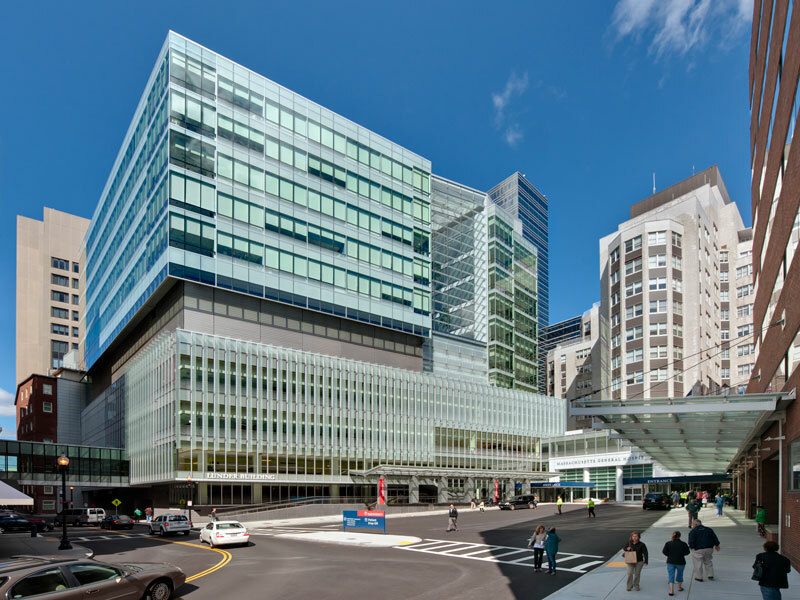 The largest hospital expansion project in state history, Massachusetts General Hospital’s new flagship building commemorates the hospital’s bi-centennial. 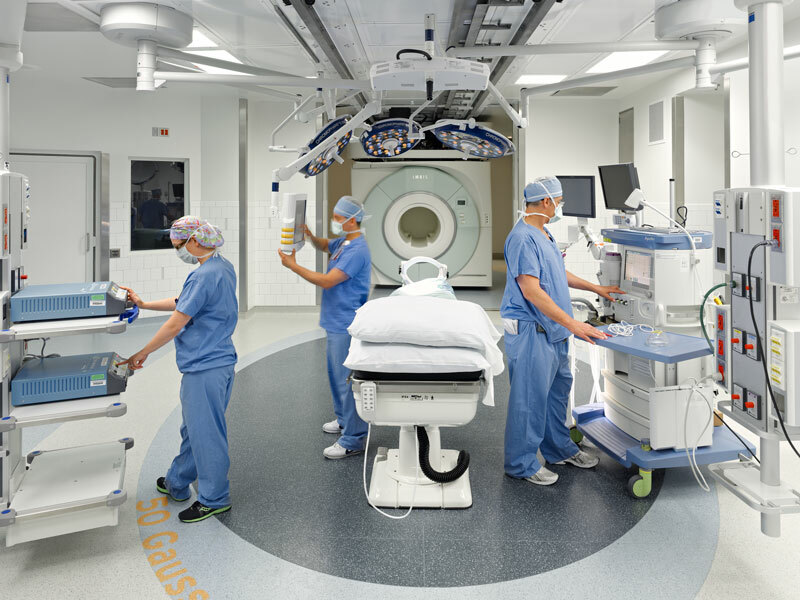 This new 530,000 SF inpatient care facility offers a full array of critical care services. 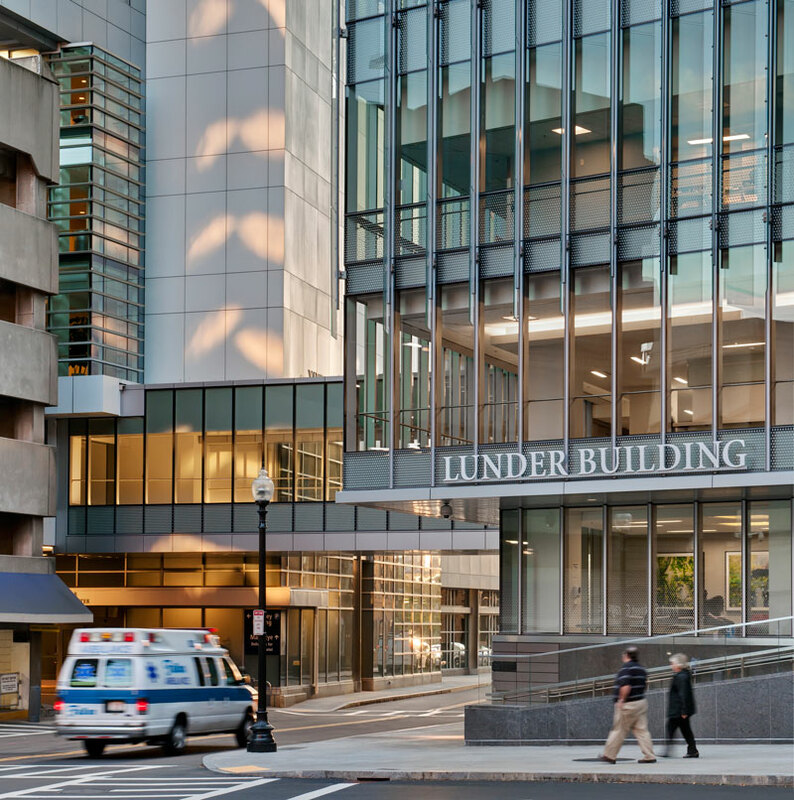 It has officially been certified as a Leadership in Energy and Environmental Design (LEED) Gold Certification level, the internationally recognized mark of green building excellence, from the U.S. Green Building Council (USGBC). The facility is also the winner of the 2012 AIA New York Chapter, Architecture Merit Award.